PVAC adhesive for general assembly. 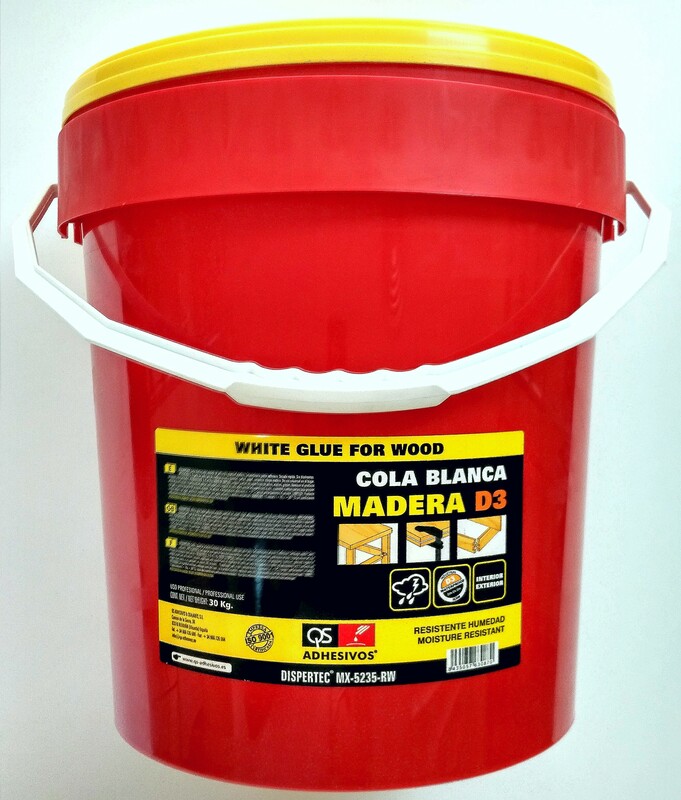 DISPERTEC MX-5235 RW is a water-based dispersion adhesive specially formulated for wood applications, with excellent resistance to water. and outdoors carpentry, veneer fleece backed with paper, etc.